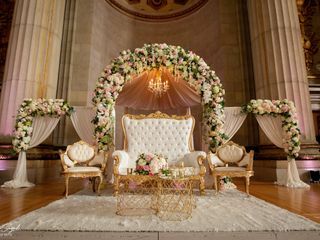 L'Ambiance is Washington DC's Premier wedding décor company that brings trends and traditions together in unique ways. 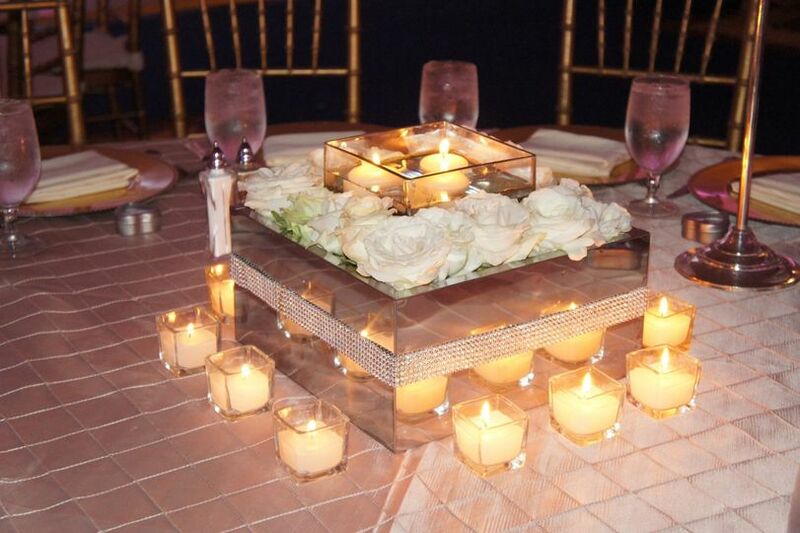 Stylish, surreal, and memorable are just a few words to describe the décor & design of L'Ambiance. 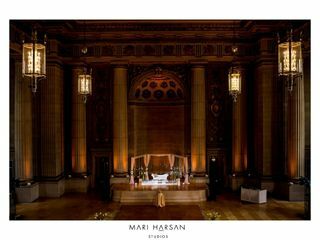 We believe in offering our clients stress-free, organized, elegant, and immaculately designed events. 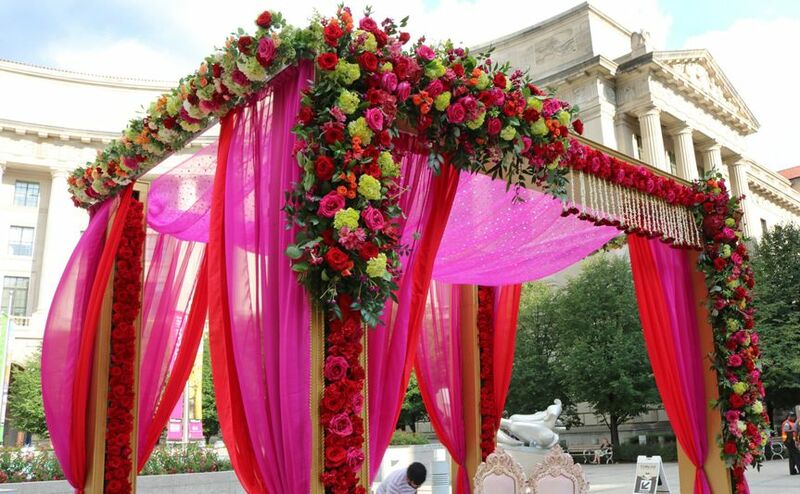 Our Services: We are full-service Event Design Company specializing in wedding decor including mandaps, chuppahs, altars, reception stages, and fresh flower designs. 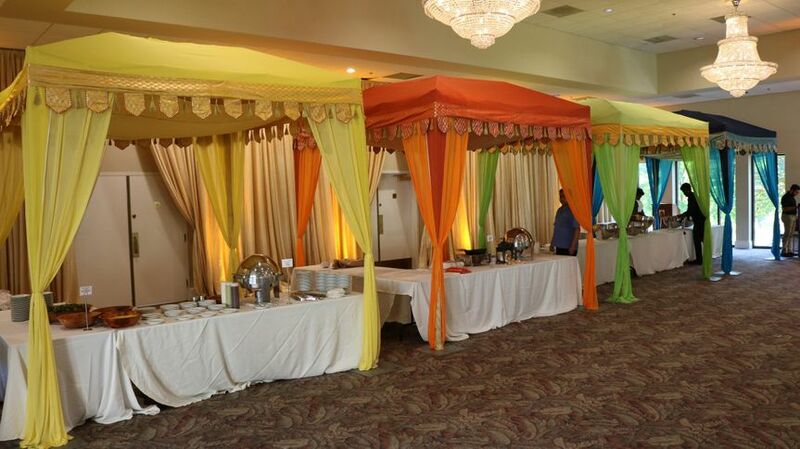 Our services also include themed parties, anniversaries, birthdays, corporate events, and party favors. Our Passion: To create decors that fuse innovation and creativity with YOUR style and personality resulting in a unique and elegant design that is as special as you. Our Goal: To provide close attention to details and personalized customer service. Priti preparer fabulous decorations for our wedding. 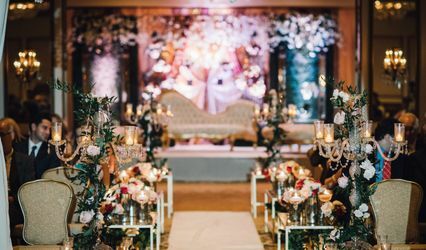 The mandap, the flowers, the wedding banquet hall and the Sangeet décor were all gorgeous and everyone was all praises for it. 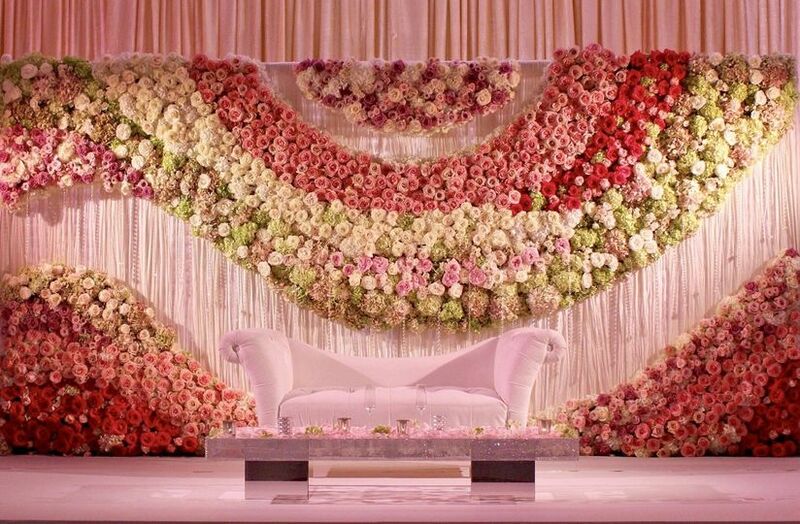 The roses she used were spectacular and their sizes were enormous. 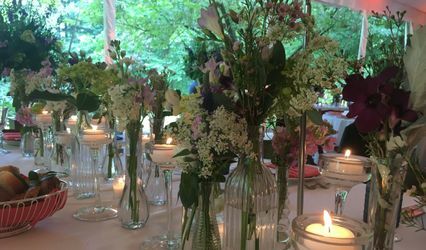 The table decorations looked fantastic too. Thank you for all the hard work and you are absolutely the best. 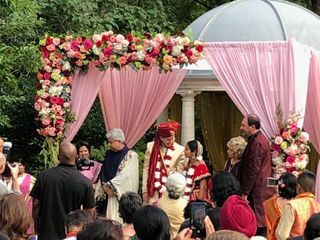 Priti Aunty and her team have made our dream wedding come true . 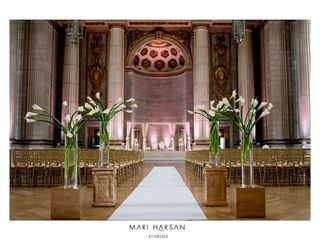 Through their creativity , and experience in the wedding industry they can pretty much make any vision you have come to life! They are very professional, trustworthy and respectful and will work with you until it’s perfect . 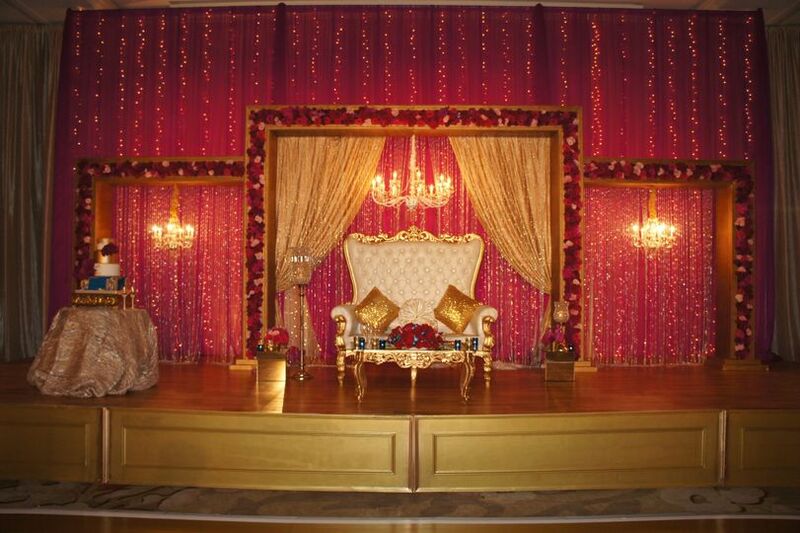 They have made our wedding celebrations absolutely perfect and elegant without any last minute glitches. 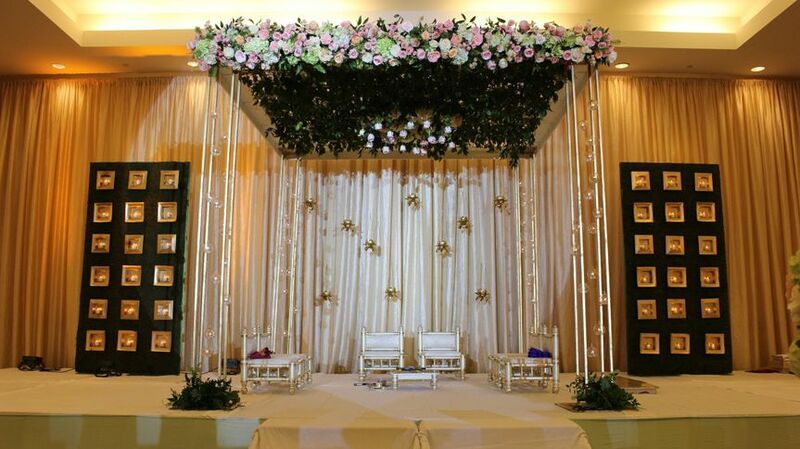 They have pretty much worked at all the venues in the area and know which decor will go with the venue. Without reservation , I would highly recommend L'Ambiance to any couple planning a wedding. 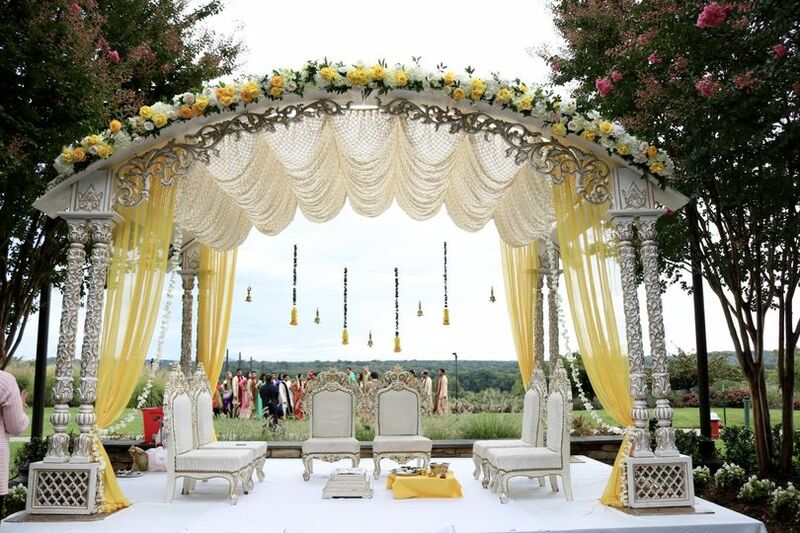 L'Ambiance did a wonderful job with the flowers and decorations at our wedding and sangeet this summer. 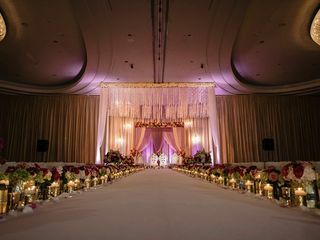 Priti and her team were familiar with the hotel and the ballroom and knew exactly what they needed to do and all of the events were decorated perfectly. 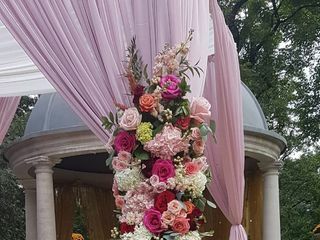 As a bride, I didn't have a great sense of what flowers, colors or decorations would look best with the wedding I wanted, but somehow Priti did. 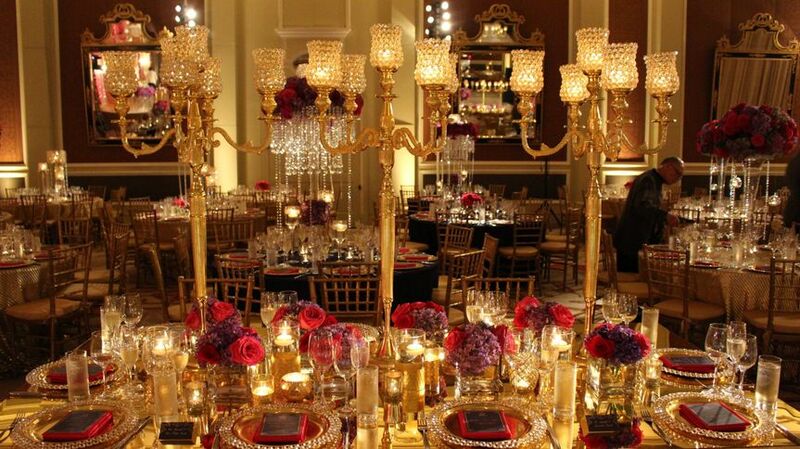 Every event was perfectly beautiful and elegant. 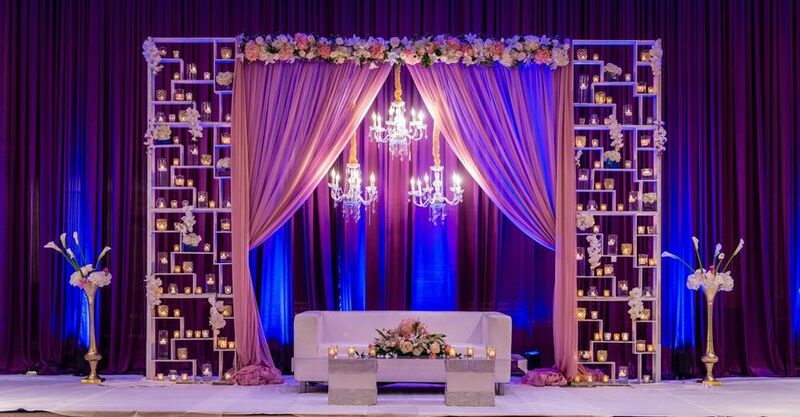 She and her team have a great eye for color and decoration. 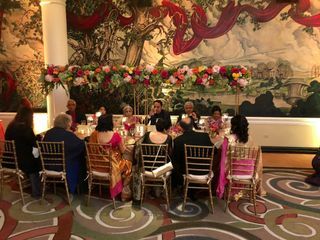 Priti and her team also coordinated effectively with the hotel and the other vendors so that our entire celebration went off without a hitch. 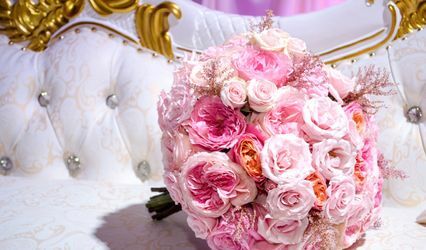 With all the other stresses during the weekend it was great to know that we never had to worry about our decorations and flowers. I would highly recommend L'Ambiance.